Entire Photoshop! Clipping Path could be the most successful and widespread process on the list of all tools. Seeing that typical clipping mask utilized largely in order to slice away the pictures by it is origin regarding color static correction and background removal. It could be called vector path or shape outlining the object. Clipping Path can be used for most goal most likely photography editing, graphic Design, slicing specific objects. Photoshop pen tools is used like a wrapper over the object that you want mask with a curve that called path. 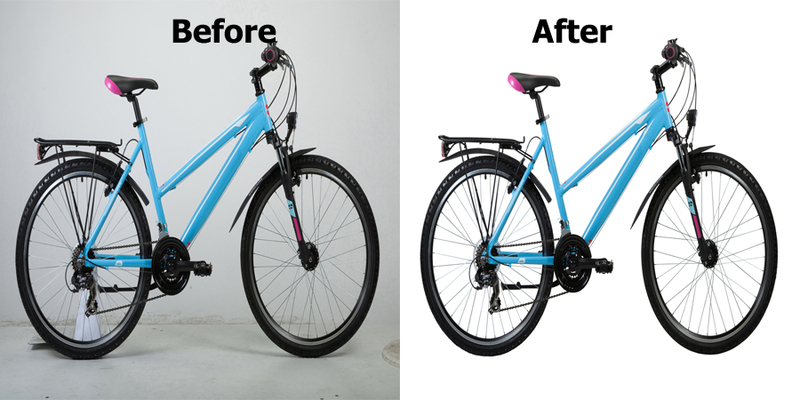 Actually, Photoshop Clipping Path is a process to outline the special object which you want to wrap with a vector shape or path and outside the path can be save or removed. Besides, any kind of image editing work most of time you have to use it for slicing your objects. It is proved that in overnight, images are so important for every media like digital studio, printing press, advertising agencies, web and graphic design firm, product photography, fashion photography. Specially, in the developed countries like Australia, USA, UK, Germany Photoshop professionals charge excessive price for the job. For these reasons Image Repairing is here providing with affordable price. Image Repairing provides high quality Photoshop Clipping Path Service globally. Since, the jobs making path with pen tool around the object more time consuming fact so it needs professionals and skilled persons that we have enough. They are very hard working people and also concentrate in the job. Image Repairing is one of the pioneer image editing service provider worldwide. Our top most clipping Path Service makes you 100% satisfy with quick turnaround. We provide 24/7 services dealing with your business day over the week. If you have high volume images don’t worry here is a large setup for such kind of bulk size image editing work. Once again I want to remind that all of our Photoshop experts make most accuracy path over the images cordially. When the work done we take three steps quality checking system to find out maximum quality jobs for you. Image Repairing (IR) is the best image editing studio which offers 100% soft edge Clipping Path service compromising high quality. Have you any quotation? So why late, please take one or two free trial and judge our qualification.